Art Design PowerPoint templates, backgrounds Presentation slides, PPT Themes and Graphics. Browse through an immense collection of art design PPT templates and impress your audience with creative graphics. An art is an expression to portray your views or feelings to others. Use these visuals to demonstrate the process or system implemented in a business or organization. Undoubtedly, to be an artist one needs to have skill or vast imagination to create something new. 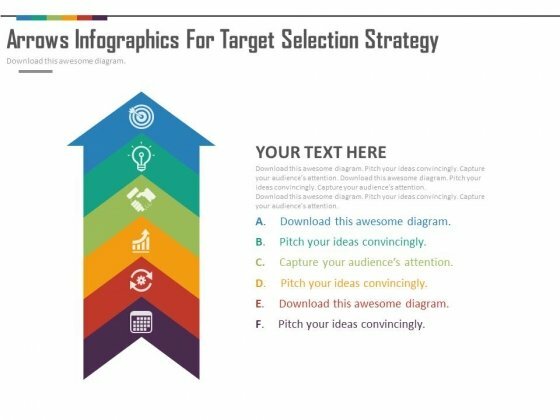 However, with these readily available PowerPoint template assortment, you can represent your data and make your work worthy enough. Search an outstanding motif for the recent art exhibit. Want to highlight any visual task, a painting or image? Contrive these innovative presentation slide layouts and get ready to be appreciated by your team or colleagues. While digitizing, impose the latest art news or gallery scripts that appear to be eye soothing. Avail ecommerce premium artifacts or photography for your website designs by visiting our site. Art is a diverse range of activities performed by mankind including drawings, music, dance, crafts and so on, intended to be impressed. Enhance your PowerPoint presentations encompassing genres, forms, media and style. 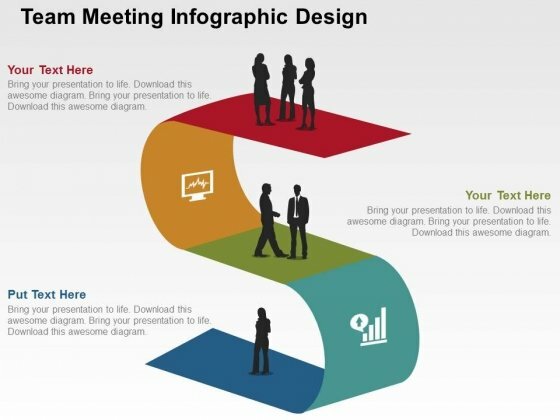 Customize these PPT slide designs as per the demand of your presentation and sweep your audience off their feet. Edit colors, text and size of your choice. Moreover, you can visit our free download section too to avail free art design PowerPoint template samples. Our above business slide contains graphics of bulbs. 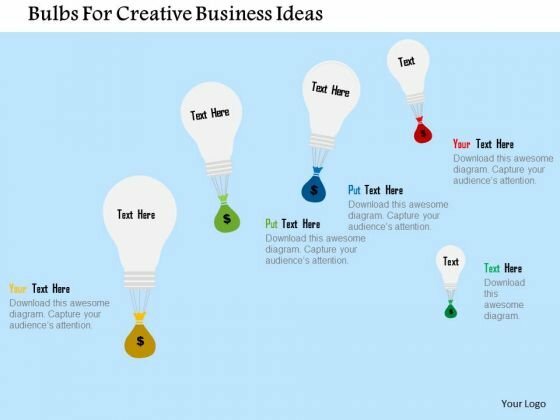 This unique slide can be used to present creative business ideas. This diagram provides an effective way of displaying information you can edit text, color, shade and style as per you need.